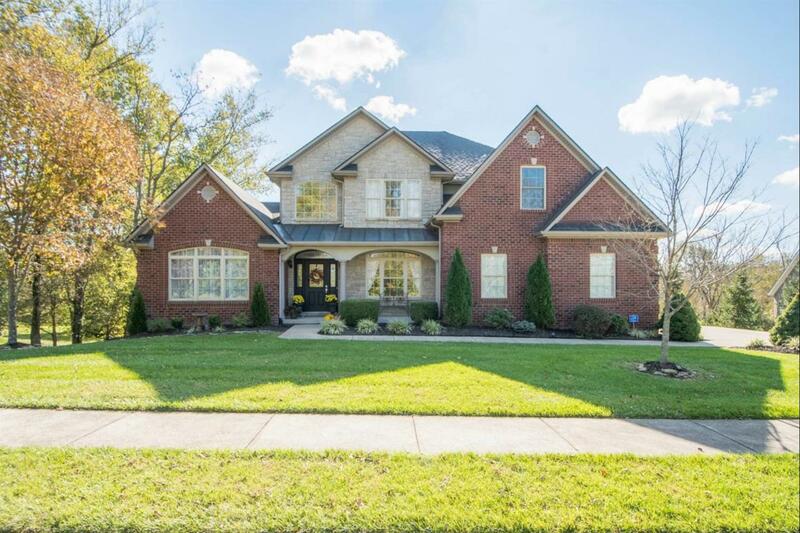 524 Upper Hines Creek, Richmond, KY 40475 (MLS #1824709) :: Sarahsold Inc.
Beautiful North Madison County home located at the end of a cul-de-sac with lots of trees that checks all of the boxes! 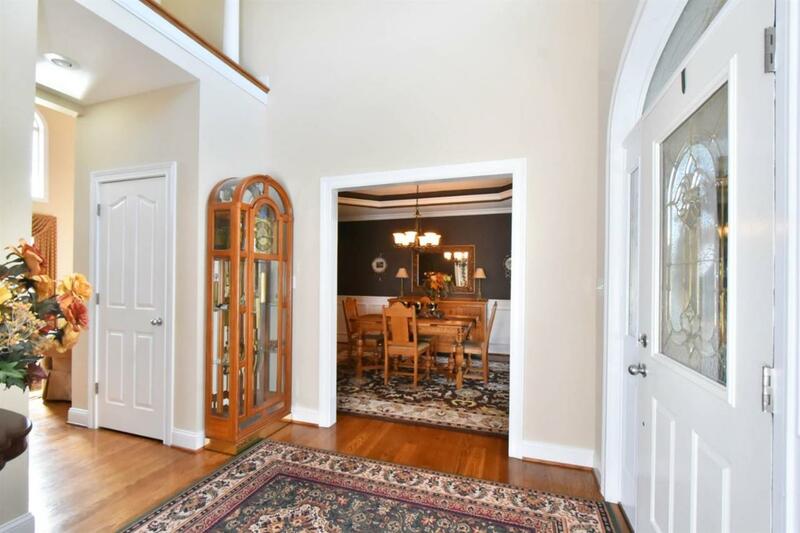 The first floor features a welcoming foyer with hardwood; formal dining room with hardwood; living room with hardwood; great room with fireplace with two-story stone accent fireplace and hardwood; gorgeous kitchen with center island, granite, hardwood and tons of cabinets; laundry room with utility sink; half bath; master suite with tray ceiling, his and hers closets, and private bath with tiled shower, whirlpool tub and his and hers vanities. Upstairs you'll find three guest bedrooms and TWO full baths!! The finished basement features another full kitchen, full bath, guest bedroom, spacious recreation area, and lots of storage. Don't miss the 2 car attached garage PLUS the 1 car basement garage with separate driveway, deck, beautiful yard with lots of trees, and much more. 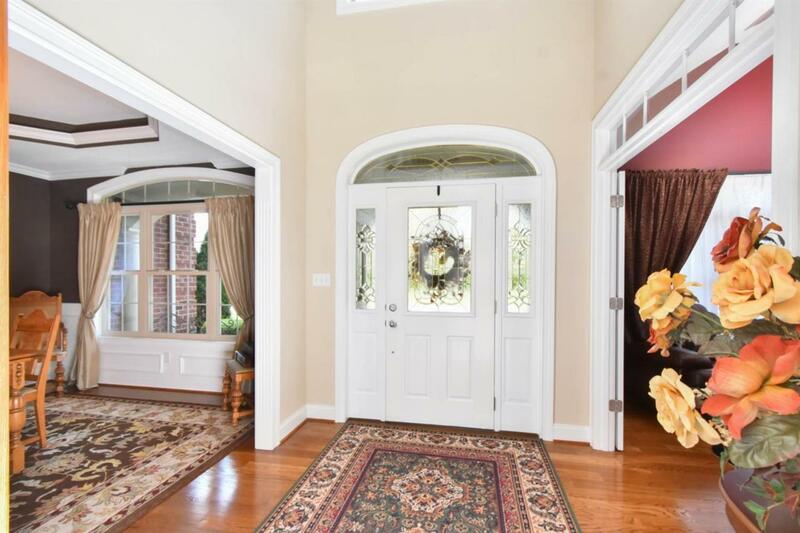 This home is minutes from Lexington, Richmond and Winchester! You don't want to miss it! 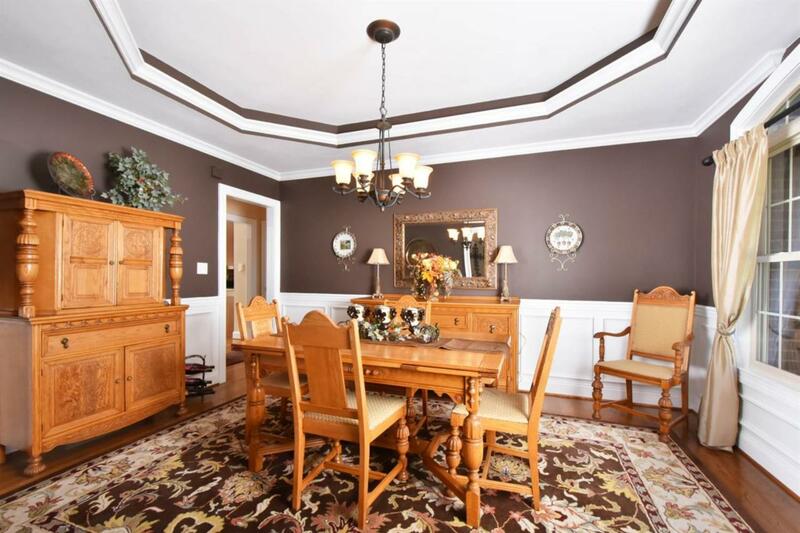 Listing provided courtesy of Jenny Mateyoke of Keller Williams Legacy Group. Listing information © 2019 LBAR Multiple Listing Service. All rights reserved.